The beach festival will be held at Beach Club Fuel in Bloemendaal. Presale tickets sold out! Last tickets available to reserve by e-mail. Luminosity Beach Festival: Saturday and Weekend presale tickets are now sold out! Pleasure Island invites Luminosity with top names! Pleasure Island is a festival which goes the extra mile to really engage its visitors. Not just with a stunning décor or over the top awesome shows, but also with a new and serious hosting partner who blends in seamlessly with the vision of Pleasure Island! 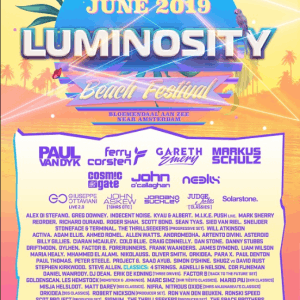 The 6th annual Luminosity Beach Festival will fly into Amsterdam for the most atmospheric and pure trance music festival event of the year. During Luminosity Beach Festival 2013 we offer you two amazing days with two stages and an unique mix of pure trance. In 2013, Luminosity Beach Festival 2013 will again offer the characteristic and distinctive mix of big names and surprising talent in different styles of Trance. All this takes place on our beautiful intimate festival ground in Blijburg aan Zee, Amsterdam. After another sold out party, Luminosity returns on Saturday June 15th with a special one! Together with Solarstone we present a Pure Trance day at Beachclub Fuel, Bloemendaal! This special Pure Trance event will showcase the true sound of trance which we stand for. We are pleased to reveal that Luminosity Trance Gathering (Before ASOT 600) will take place at the Westerunie & Westerliefde venue in Amsterdam on 05-04-2013. We are confident that the Westerunie will provide an excellent venue and all trance lovers are invited for the first day of this international trance gathering! Expect a 9 hour ride into pure trance sounds, as we kick off 2013! 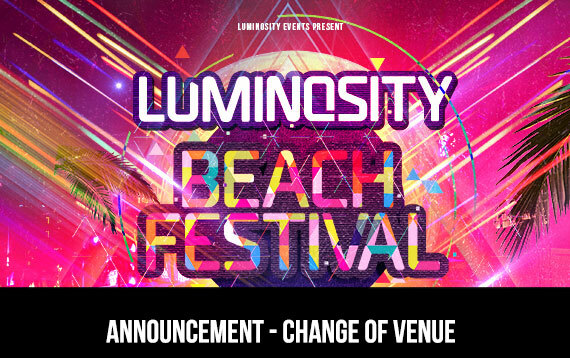 Please note that cause of various reasons the Luminosity Beach Festival 2013 will take place at a new venue. The new location will be an initmate beach spot which should have enough space to grow with a maximal party vibe. 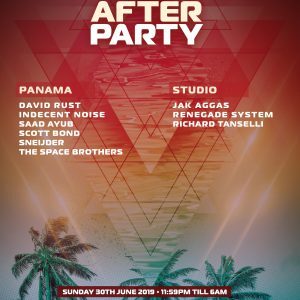 With massive events like the Luminosity Beach Festival and Luminosity Trance Gathering, Luminosity has proven it is possible to gather the biggest fans and celebrate one love, the love for trance music and all it’s subgenres. Many epic moments we have witnessed at the beach and because of all the requests for a luminosity event in the winter we just couldnt refuse… So there you have it, a new trance night in a very intimate venue and an international line-up you will love! The Luminosity Beach Festival is getting closer and closer. Trance die hards from all over the world are preparing their trips to the magical Luminosity beach 5 year anniversary edition. Uniting trance lovers from all across the globe. All area’s will be recorded and broadcasted. The official timetable has now been revealed, so you better start planning! See you at the beach, in the sea or….. on the dancefloor!